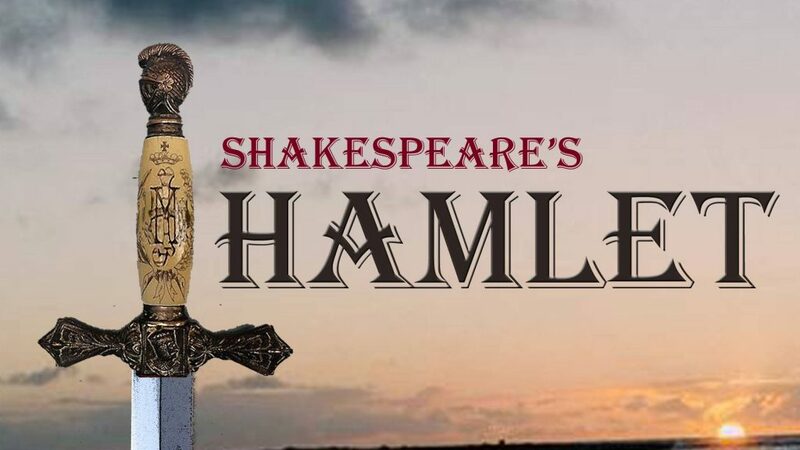 Snowglobe Theatre is hosting auditions for its upcoming production of Shakespeare’s Hamlet, the classic tragedy of a reluctant revenge hero. Both exciting and sombre, it is a meditation on the meaning of death featuring some of Shakespeare’s most memorable characters. **All roles are open for casting. Equity and non-Equity are welcome to audition, and the Equity status of the show will depend on casting. There will also be guaranteed remuneration for the cast, on an honorarium basis, exact amount TBD. For an audition time please email us at snowglobetheatre@gmail.com and include your headshot and resume. For those who would like to contact Peter Giser directly feel free to message him on Facebook. Please specify in your email what time slot you would prefer. Callbacks will take place the same weekend, on Sunday, November 18, from 2-7pm. The audition location will be given by email when you receive an audition slot. The show is scheduled to perform over a period of two weeks at the beginning of May 2019. Rehearsals will take place on week nights and weekend days, TBD based on cast availability. Rehearsals are to begin for some early work in December 2018, and after Christmas break the full rehearsal process will begin. **We are also accepting submissions for assistant director and stage manager positions. We will make a separate posting for this soon, but if anyone is interested in both acting and assistant directing that is a possibility.